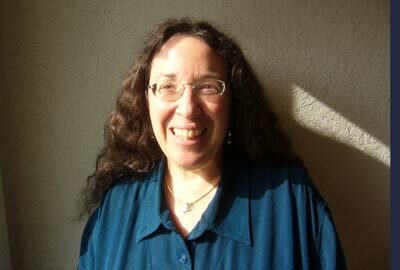 Laura S. Brown is a clinical and forensic psychologist in independent practice in Seattle, Washington. A speaker and author on feminist therapy theory and practice, she offers workshops and trainings to professionals and the public on such topics as trauma treatment, cultural competence, psychological assessment, and ethics. If you’re a survivor of childhood trauma or neglect you may be interested in the two books that I wrote for and about your experiences.